Original Equipment (OE) summer tires are an appropriate tire choice for sporty vehicles manufactured in the U.S., as well as those imported from Europe and Asia. 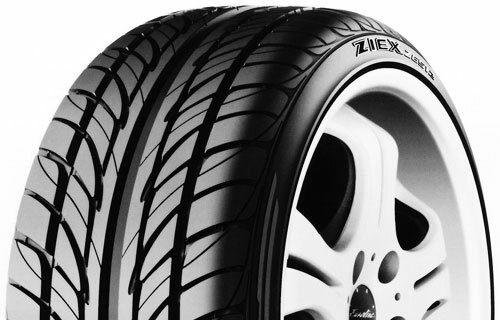 Developed for use on new cars and light trucks, these tires provide a sporty blend of ride quality, noise comfort and handling, along with dry and wet traction. These tires are not intended to be driven in snow. While Original Equipment summer tires are often repurchased as direct replacements for pairs and sets of worn out Original Equipment tires, they can also be used on other vehicles in axle pairs or sets of four if they match the needed tire size, load range and speed rating specifications, as well as the anticipated driving conditions. While Discount Tire Center attempts to provide a picture of as many of these tires as possible, the pictures used to represent these tires cannot be guaranteed to be an exact depiction of each tire's appearance because of the variety of subtle differences in tread designs and sidewall styling. Get the latest and greatest offers first! Sign up for major savings today!